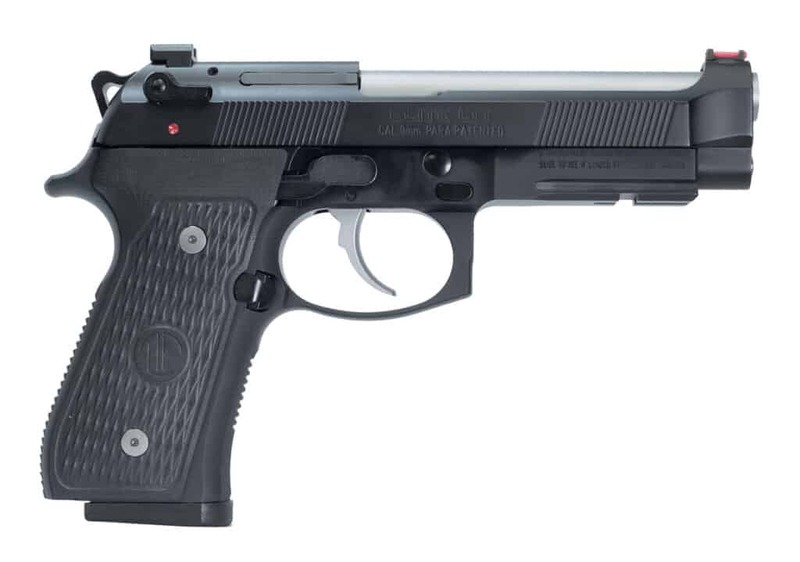 Phoenix, AZ (April 22, 2018) – (ArmsVault.com) – Langdon Tactical Technology, Inc. is excited to announce the new Beretta 92 Elite LTT built by Beretta USA in partnership with Ernest Langdon. 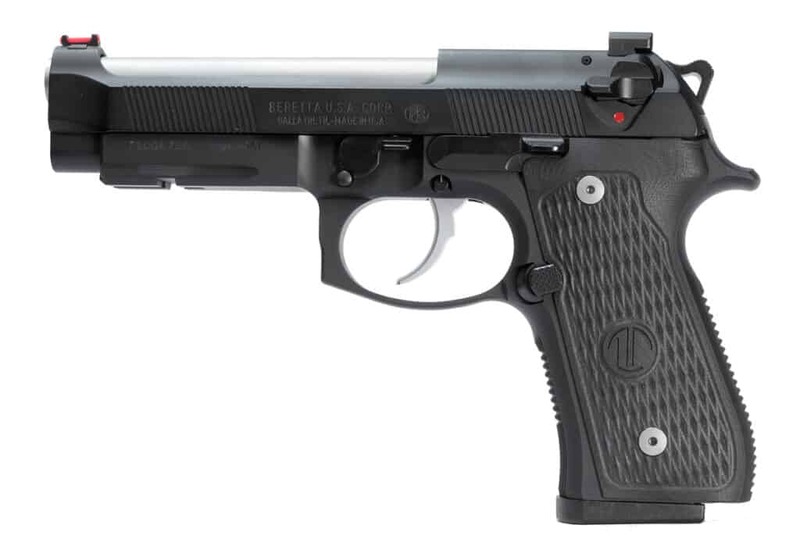 The Beretta 92 Elite LTT is the ‘Ultimate 92 Package’, incorporating many features including the M9A3/Vertec slide and the M9A1 Frame that Beretta shooters have always loved. 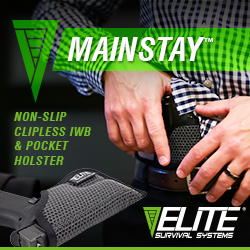 The Elite LTT Features include a Vertec/M9A3 Slide with front cocking serrations, a dovetail fiber optic front sight with a square notch rear sight, a stainless 4.7 inch barrel with target crown, solid steel guide rod and a beveled rear slide. The frame is built on a M9A1 frame with checkering on front and back strap, a beveled magazine well with no lanyard loop. It includes the exclusive radiused trigger guard and rear slide rail, the ultra thin VZ/LTT G10 grips with stainless steel trigger and hex head grip screws. 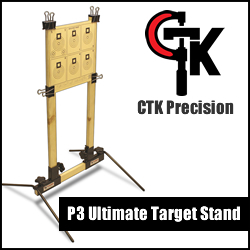 It comes equipped with an oversized magazine release button, a D Model Hammer Spring and skeletonized lightweight hammer. 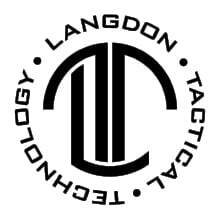 Langdon Tactical, Inc. specializes in firearms training, consulting, custom trigger jobs and gun work. Ernest Langdon has been providing advanced tactical pistol and rifle training to military, law enforcement and civilians for almost 30 years. 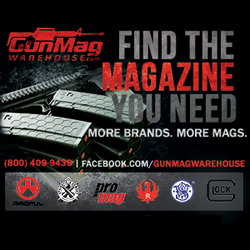 Langdon Tactical, Inc. combines more than 40 years of military, industry and competition experience to bring the latest in tactical shooting techniques and equipment knowledge. 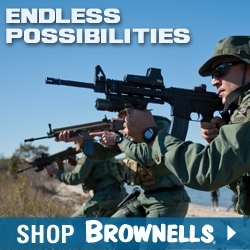 For more information, visit www.langdontactical.com.